Boundary County is a county located in the state of Idaho. Based on the 2010 census, the population was 10,972. Boundary County was created on January 23, 1915. 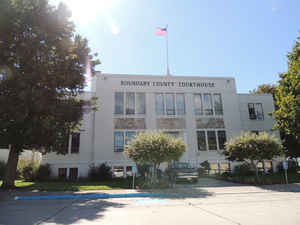 The county seat and largest city is Bonners Ferry. The county is so named because it borders Canada, the only county in Idaho with an international border. Boundary County is named for the fact that it borders Washington on the west, Montana on the east, and British Columbia, Canada, on the north. Established January 23, 1915 with its county seat at Bonners Ferry. It was so named because it borders Canada in the north, Washington on the west, and Montana on the east as well as Bonner County on the south. 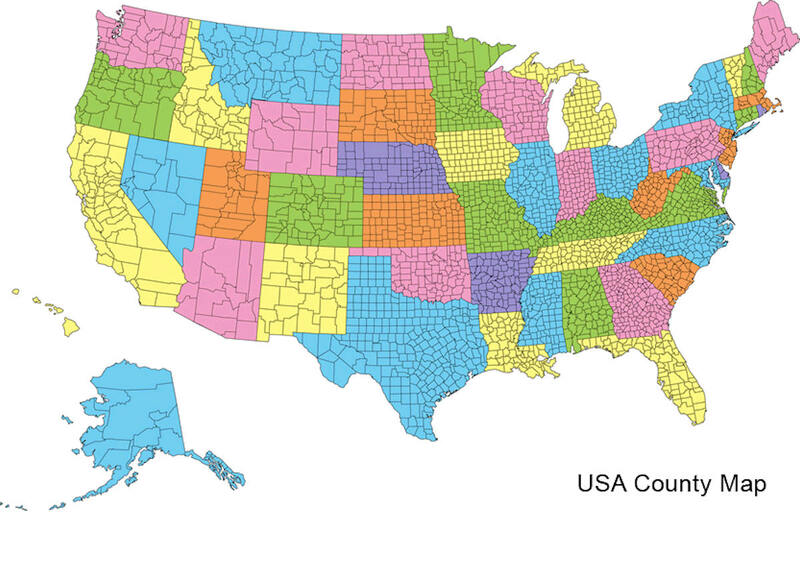 As reported by the Census Bureau, the county has a total area of 1,278 square miles (3,310 km2), of which 1,269 square miles (3,290 km2) is land and 9.3 square miles (24 km2) (0.7%) is water. 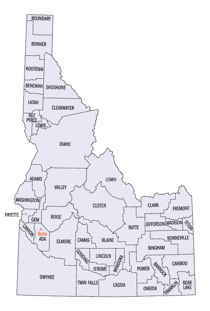 Boundary county is located in north Idaho. 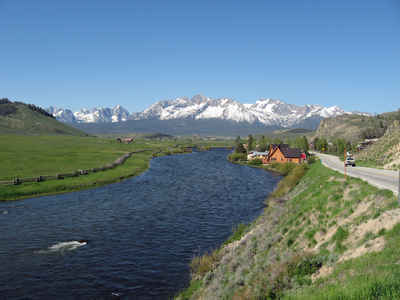 Kootenai National Wildlife Refuge and parts of Pacific Northwest National Scenic Trail, Kaniksu National Forest, and Kootenai National Forest are located in this county. Southwest: Pend Oreille County, Wash.